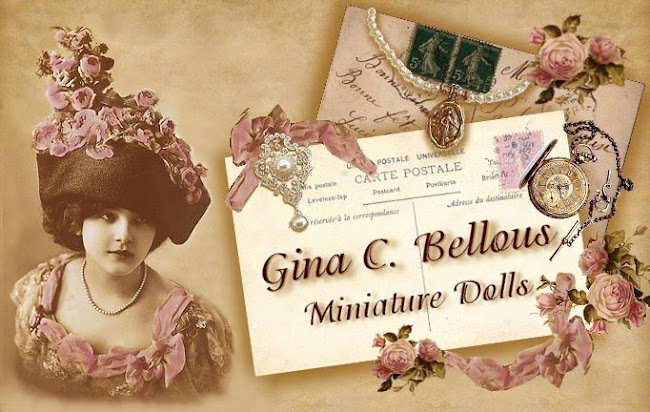 Gina C. Bellous Miniature Dolls: Working on orders right now! Thanks so much for your continued interest and for visiting my blog and leaving such lovely comments. 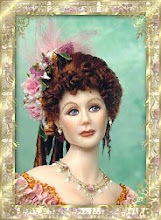 I am currently working on finishing up all of the Lily special of the month doll kits as well as a few other orders. The portrait sisters will resume soon. Next they will be getting their undergarments!